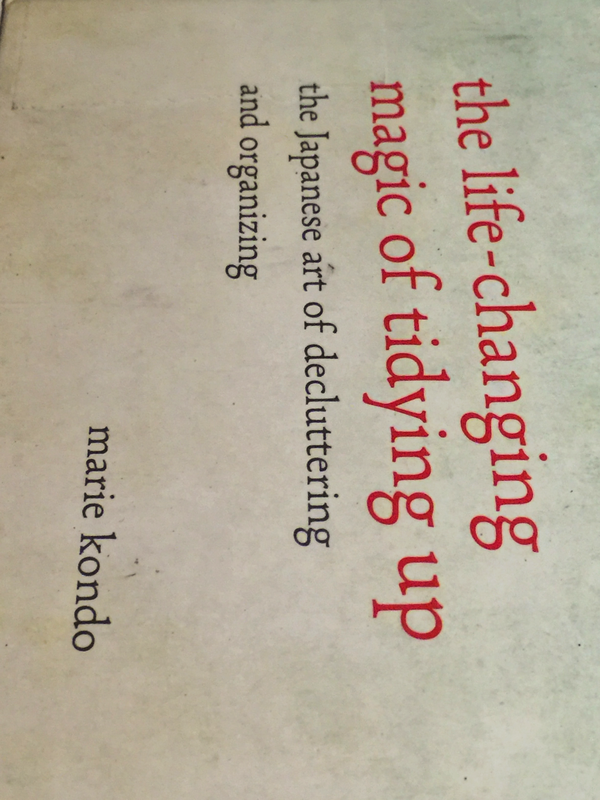 I was recommended this book after a coworker friend found it and raved about its magical decluttering properties. I’ve read only part – about organizing your clothes drawer – and it’s made a lot of sense, and has made my getting ready for work in the morning so much easier. Needless to say, I don’t have any clothes that need ironed or dry cleaned, that saves a hella lot of time. So now I’m working on other areas of my life and home that need decluttering and organizing.